Solving complex cleanups in wetland and estuary contamination. Wetland and riparian areas often become the final destination for many contaminants as they move through the environment’s fluvial and terrestrial systems. 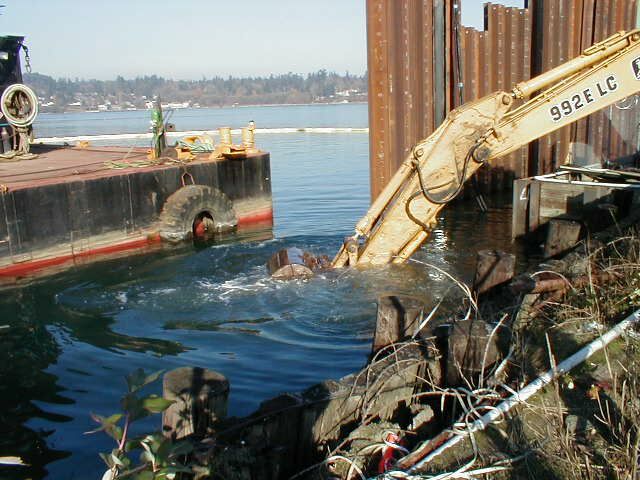 Remediation of creeks, rivers, lakes, and harbors situated in freshwater, tidal, and marine environments often involve specialized techniques such as bypass pumping, large scale dewatering, dredging, solidification and restoration of wetland habitat. 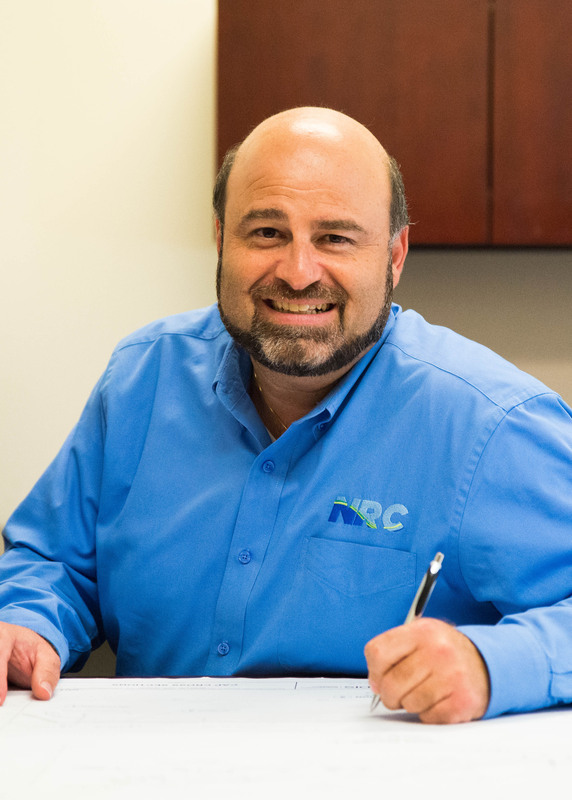 At NRC, we offer expert, cost-effective solutions, leading-edge technologies, and the experienced on-site, technical management to meet the most challenging wetland projects. Investing the time and talent to get the job done. 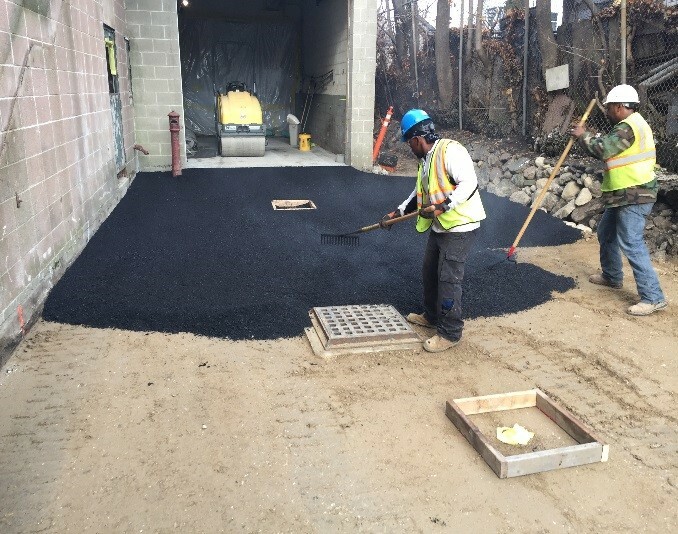 NRC understands that a sound strategic plan saves critical time and project dollars. 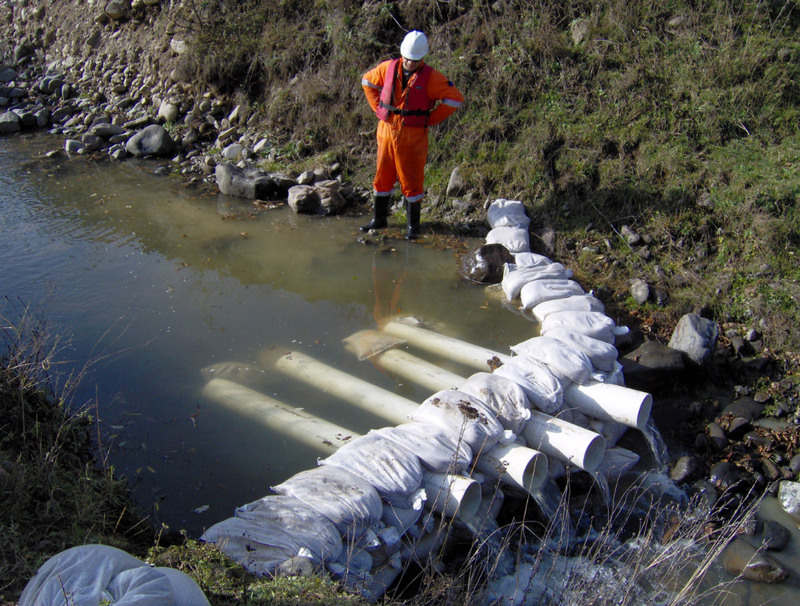 Sediment remediation is a time-intensive process. 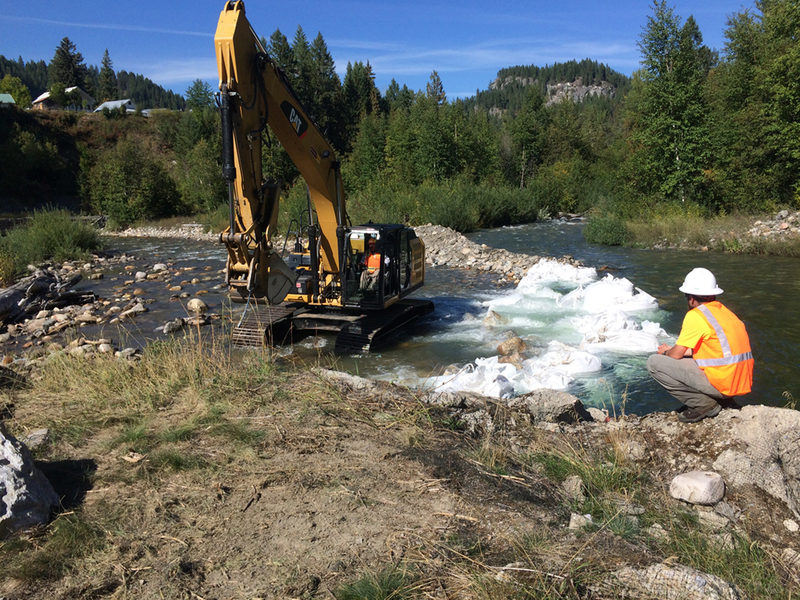 Our experience has shown that effective remediation, and wetland mitigation, involves bypass pumping of active watercourses for extended periods of time, rebuilding, stabilization and realignment of riparian areas, painstakingly dewatering and controlling the flow of ponds and marshes through cofferdams and sheet-pile walls, and delicately revitalizing the environment through hydro-excavation, mechanical dredging, sediment treatment, stabilization and, ultimately, restoration of habitat and re-planting of wetland species.